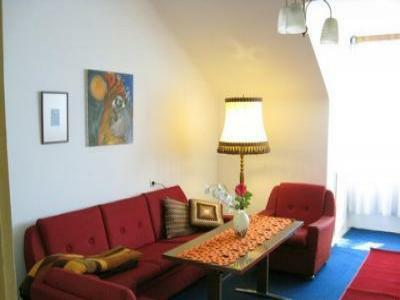 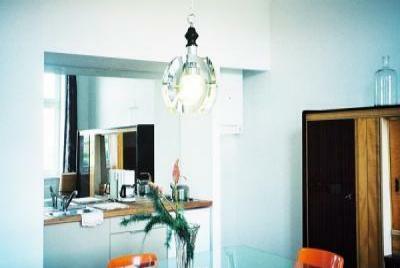 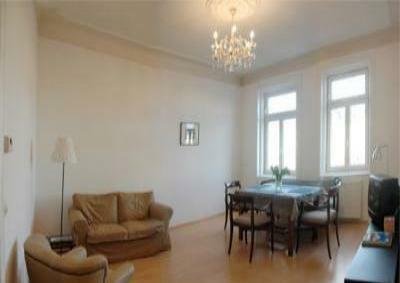 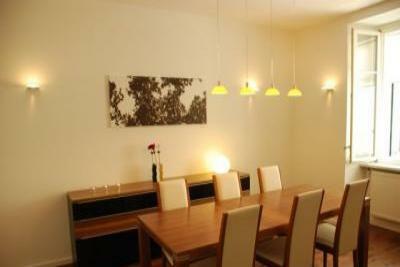 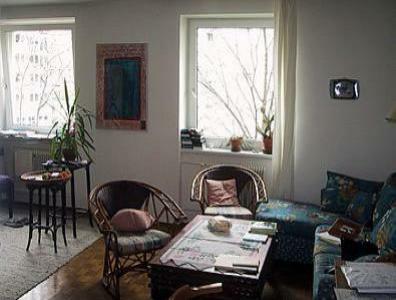 Modern furnished business and vacation rentals in the heart of Vienna. 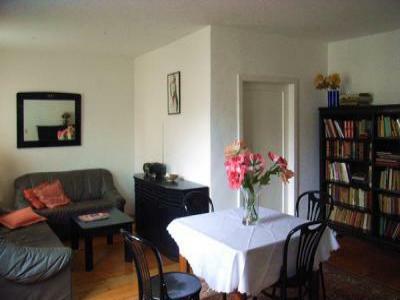 Totally renovated and fully furnished. 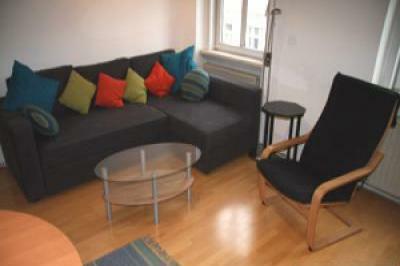 Good for transport local amenities.